The CSAPPNH Resource Guide has been developed to assist college partners who may be seeking resources to easily locate and quickly assess the relevance or suitability of various materials and tools. These materials are gathered from various sources and the Guide will be updated on a regular basis. You can browse through a variety of different resources by keyword, type, or in alphabetical order. Each item includes a short synopsis and a link to the full resource (either webpage or PDF download). Type of Resource: Toolkit, webinar, article, report, etc. Click on the titles below to be directed to the resource. This toolkit integrates research and practice evidence to help prevention specialists begin to answer the question: How should our campus address alcohol in our sexual assault prevention efforts? 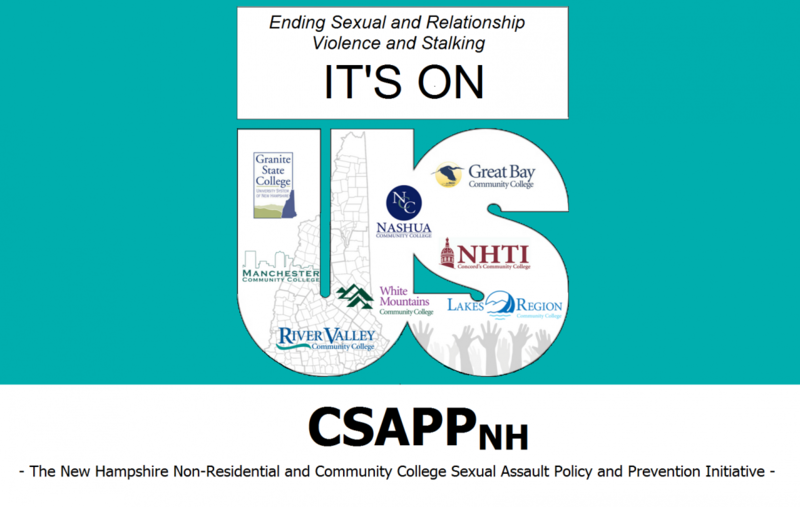 This article investigates the need for an integrated responsible sexual behavior and dating violence prevention program on community college campuses. The article presents findings from research to assess the need and receptivity for a web-based intervention targeted at community college students. This article critiques the updates to the Clery Act for community colleges, and takes a closer look at the gender implications with regards to the current updates in accordance with administrative collaboration. This article looks at the impacts of interpersonal violence on female community college students, including intimate partner violence, trauma exposure, sexual violence victimizations, and associated mental health consequences. The study provides evidence that community college students are experiencing violence and the accompanying mental health impacts at high rates. This article examines how trauma impacts college sexual assault survivors’ human capital, particularly education trajectory and career attainment. The study also demonstrates the significant public health cost attributed to sexual assault, as survivors often miss time from school and work, drop out of college, and experience negative long-term mental and physical health symptoms from the assault. Previous postCSAPPnh Celebrates Pride Month! Next postHead Back to School with uSafeUS!